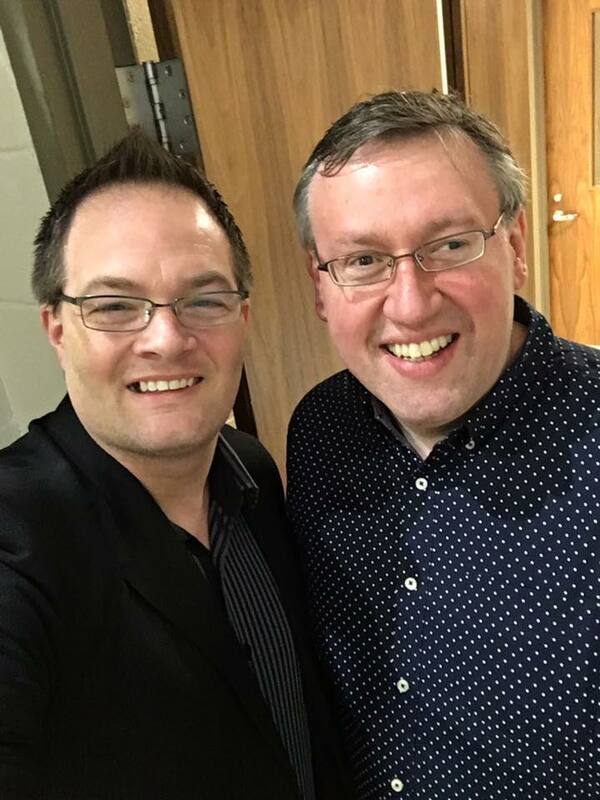 Pat Barker, a well-known bass singer and Gospel music personality from Alabama, has begun to share his wealth of experience to aspiring singers and accomplished artists alike. These sessions of training and encouragement are called the Pat Barker University. Offering vocal coaching to stage presence, Barker touches on everything the artist needs to present Christ. that it was time well spent. PBU attendee Charlie Sexton said recently on Facebook: "If it is anything like the one last month at Oxford, it will be extraordinary. I encourage everyone that can to attend. Well worth the money!" 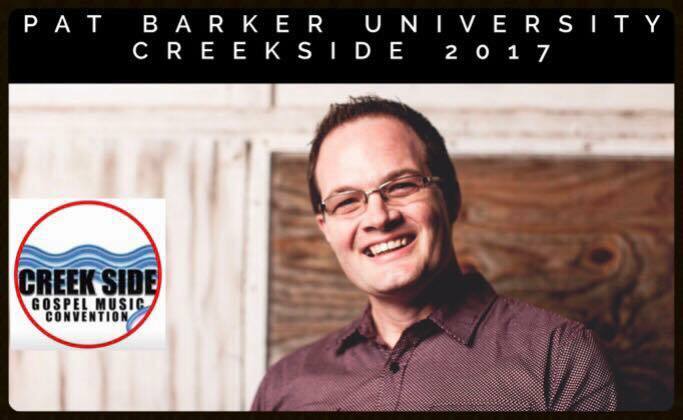 Creekside 2017 is being held at the Smoky Mountain Convention Center, Pigeon Forge, Tenn., from October 30 through November 2. The convention will include a Monday morning outdoor breakfast and showcase, evening concerts Monday through Thursday, afternoon showcases, the Diamond Awards, artist breakfast and midnight prayer. Fans are encouraged to register for the free tickets and contact Salina Clay for hotel reservations by e-mailing hotels@sgnscoops.com, or at 360 933 0741. Go online to creeksidegospelmusicconvention.com for more information. Rob Patz of Creekside says, "I am so excited that Pat is coming to Creekside to present PBU. I know everyone will learn something and return to the road with renewed enthusiasm. He might even teach me to sing bass!" Artists and guests will enjoy the Pat Barker University and will be allowed to attend on a first come, first served basis. Please call Rob at 360-933-0741 or Vonda at 256-310-7892 to reserve your seat today. The fee is $25 per person. For more information click on the Creekside facebook page here.